I’m a bit late to the Jaybird X3 party, but these have got to be my favourite headphones. 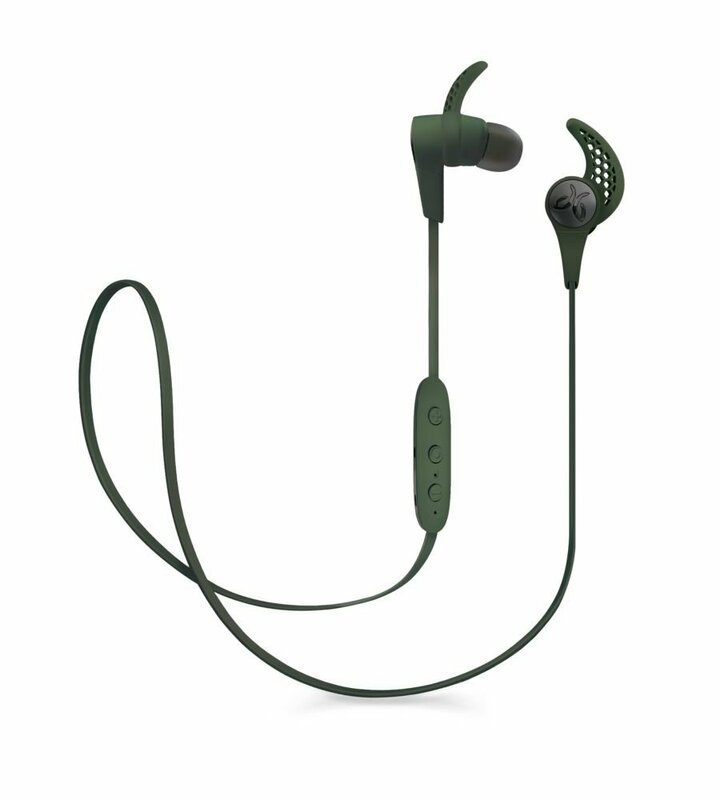 They fit in perfectly, great connection, awesome sound, and an app which allows me to see the battery and change the sound in any situation. 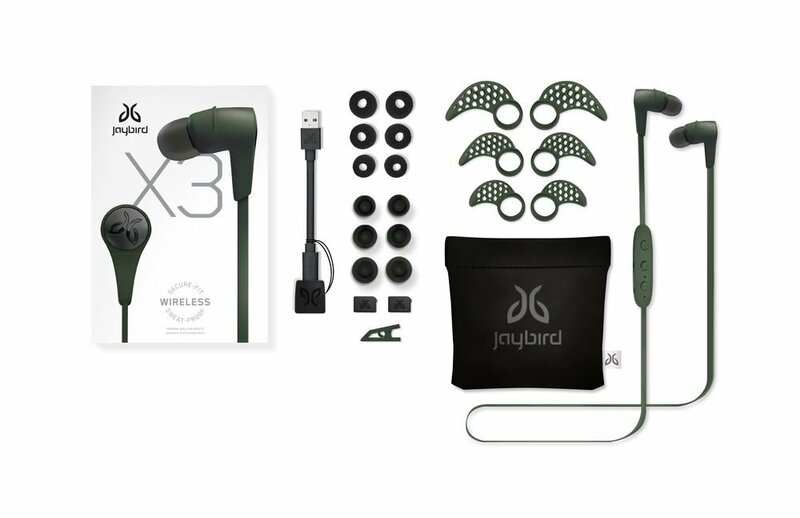 The look of the Jaybirds is pretty standard, they feature two ear buds connected by a light weight band, with controls on the right hand side. The buds are made of metal and pretty solid. they can fitted with the middle sized buds, and these fitted perfectly into my ear. They also come with the wings which are good for keeping them in your ear, these are really comfy and I hardly notice they are in. I was surprised to see that along with the three silicon tips, they also included three “Comply Isolation Foam Ear Tips”. This means that as different people have different ears, they have maximised the compatibility of their users. After testing all combinations of tips and wings, I found out the original set they came with seemed to be the best fit. The wings for me were perfect and locked them in for many comfy hours of listening. I found I could get about 10 hours of play time out of these, with Jaybird estimating 8 hours of playback. Charging is hot button issue for these, as they have a proprietary charging device, which consists of a tiny dock and USB-A to Micro-B USB cable. This means that there is no usb socket on the headphones, there’s just some gold connectors, which can be used with the cradle. This does mean that you will have to carry the cradle with you if you ever need to charge your headphones. The voice of the headphones was incredibly helpful, she alerted me when the headphones were connected, and sounded so pleased to say they were fully charged. Though irritating this voice is incredibly useful when you know you will have to charge your headphones soon. These sound amazing! In combination with the app, I can tweak the sound to different presents, and then experience a whole range of sounds for listening to podcasts and then listening to music. I was able to truly enjoy music with these, and forget about the world outside. 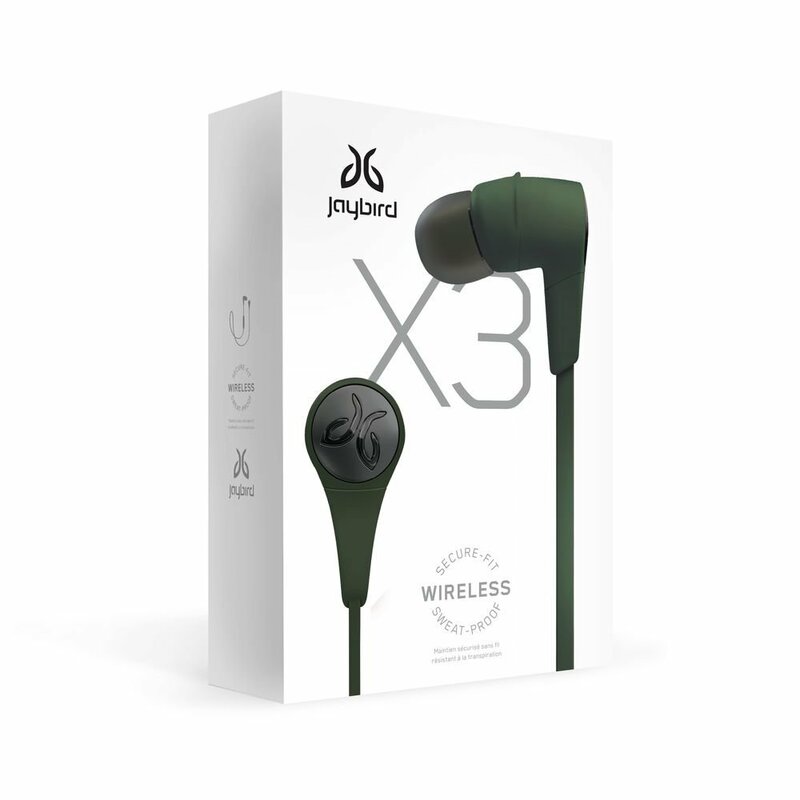 The Jaybird X3 earphones ae just on their own level for music. Match that with great connectivity and a sound app which allows you to change the EQ as you go! These are a must have.